The new Instagram algorithm did not change feeds back to Chronological order(Which is the only thing we wanted from Instagram) but instead made in much more difficult to see posts. I will briefly go through the changes to the Algorithm and some way to still stay in your audiences feeds and get traffic on your Instagram page. When you post something, it can only be exposed to 10% of your audience. This is a supposed way of gauging the quality of the content and if it is liked by your target market and if the 10% engage with the post it will be shared with the rest of Instagram. If you are promoting a business or representing yourself as such, it is suggested to switch your account over to a Business account to get your post seen. The other upside to having a business page is that you have access to the analytics of your account. This is very similar to facebook page analytics, you can view how to check the Instagram insights here. The way you should use hashtags has changed. Although you can still use up to 30 hashtags, this will now cause your posts to be picked up as spam, This will lead to shadow banning. The amount of tags that should be used is debatable but the rumoured sweet spot is 5 hashtags. Using hashtags over and over can lead to your page being considered as spam and this will lead to shadow banning. The hashtags need to be posted on the caption and should no longer a comment on the posts as these won’t show up in search results. Instagram is restricting exposure based on your engagement.This means that replying to comment on your posts is even more beneficial but should be done within 60 minutes. When commenting on a post, comment with more than 4 words otherwise this could have a negative effect. The emojis or comments like “Great pic!” “Love it!” and “Nice!” supposedly now do not count as engagement. 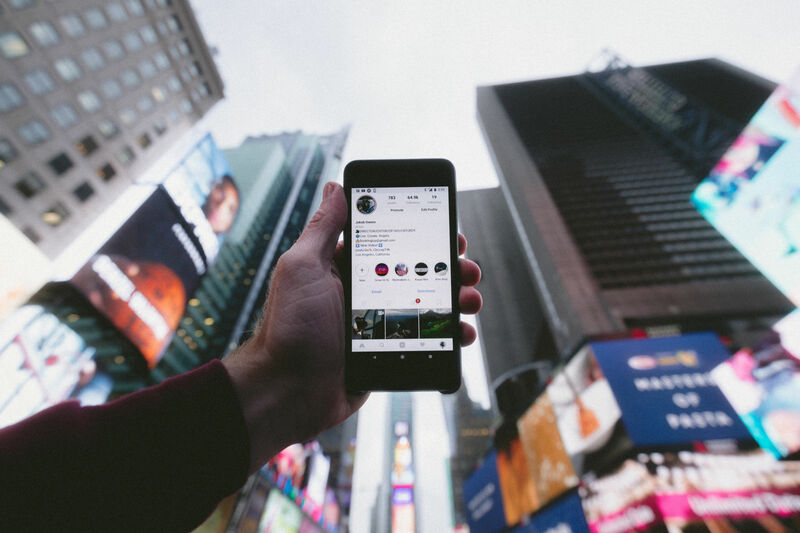 Instagram stories are a good tool to drive engagement because these are not affected by the algorithm and will still keep you in your audiences feed. There is a Type mode for stories, where you can post plain text on colourful backgrounds in your Instagram stories. The only good thing is Instagram Scheduling.Instagram has released a new API that allows for on-platform native scheduling. Business profiles will be able to schedule posts through the API, or–even better– third-party scheduling and social management software like Hootsuite. Do you need assistance with your companies social media strategy or just want some post designed feel to contact us. Have a look at our portfolio or contact us.